What it is: Two writers and a guest crammed into a closet-sized studio at the largest writers’ collective on the West Coast. 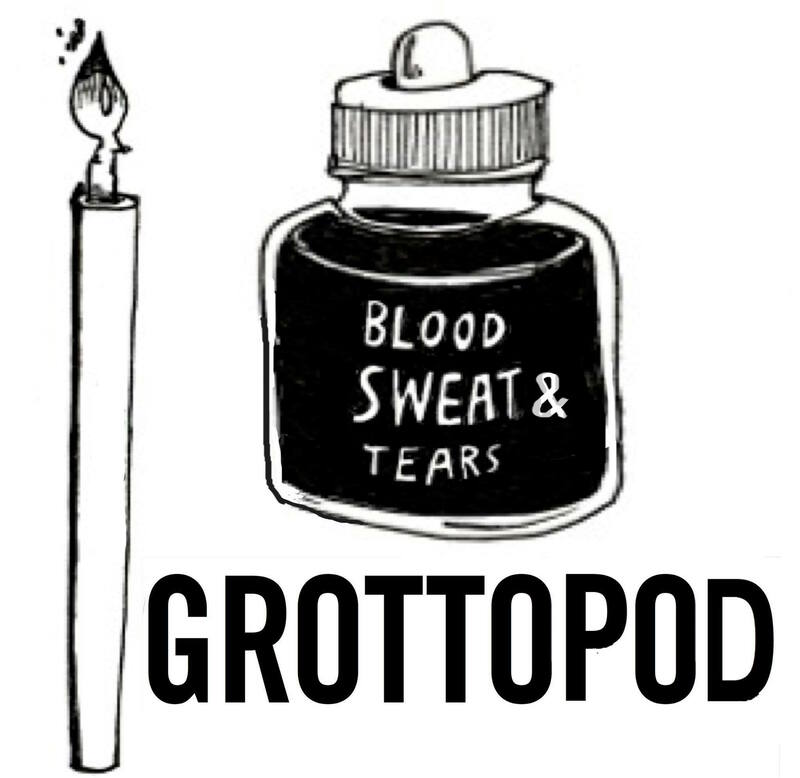 At the Grotto over a hundred writers share office space, a mailing list and lunch conversations on all manner of subjects. On the podcast we chat with big players and up-and-comers alike, talking craft, process, editors, agents, narrative arcs, cold cereal and other essential aspects of the writing life. Please follow us on Facebook and Twitter.